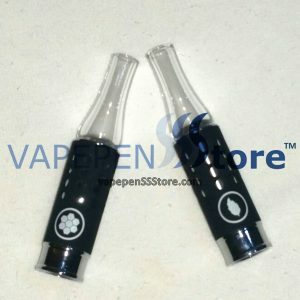 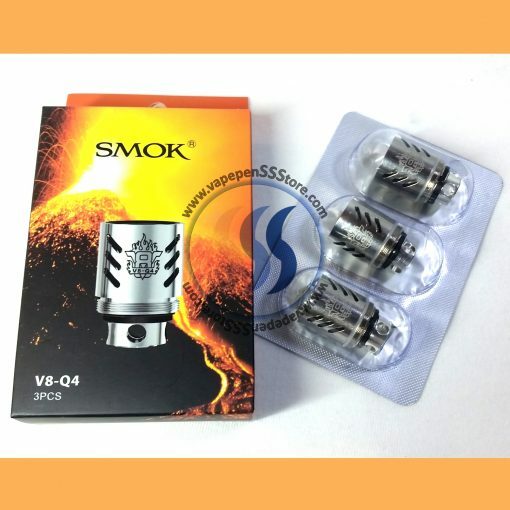 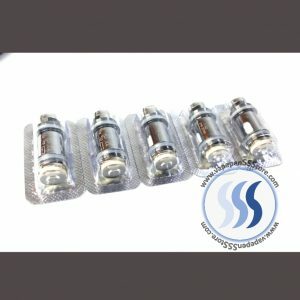 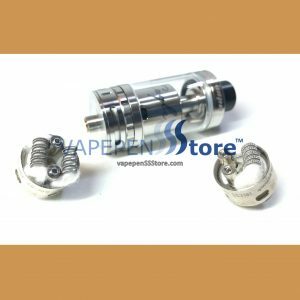 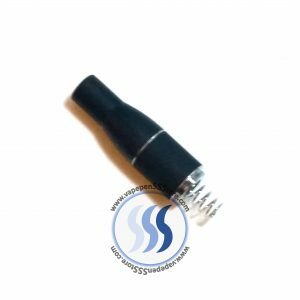 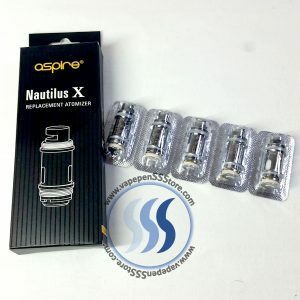 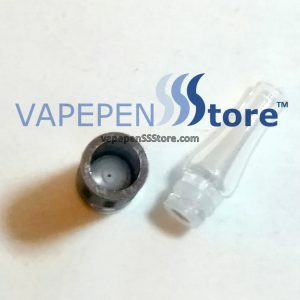 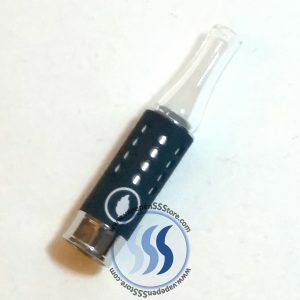 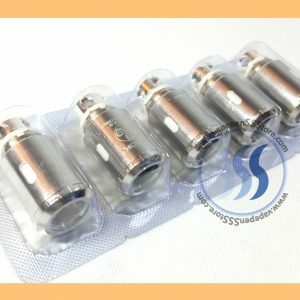 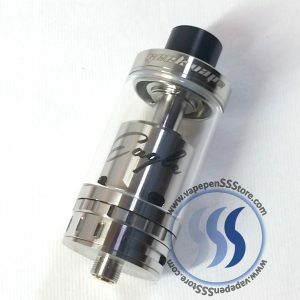 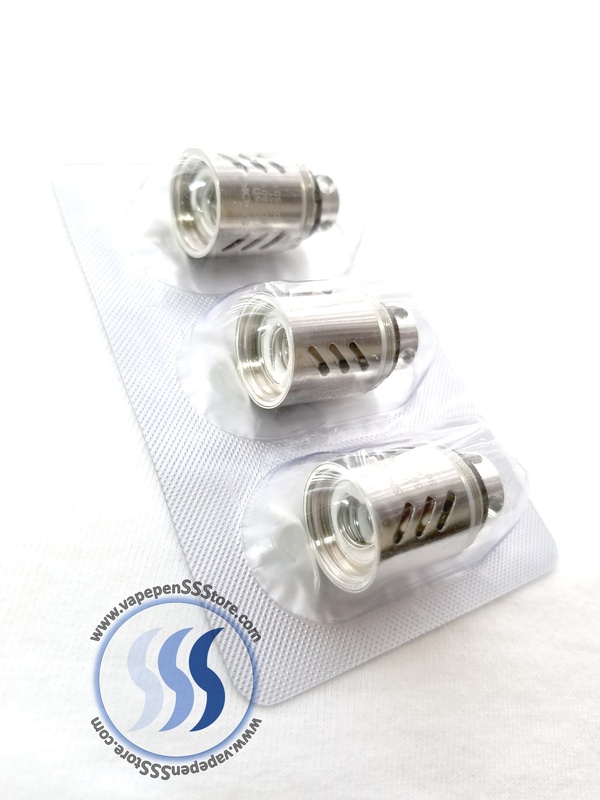 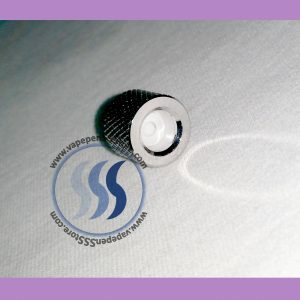 Pack of three (3) new V8 Q4 Replacement Coils for TFV8 CLOUD BEAST e-liquid tanks. 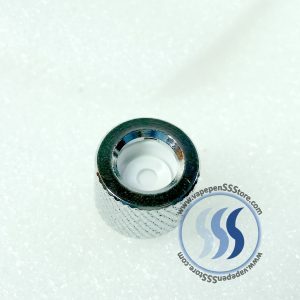 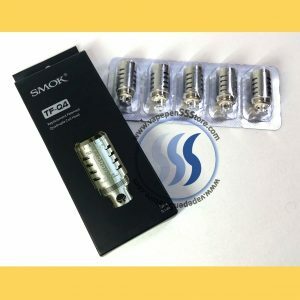 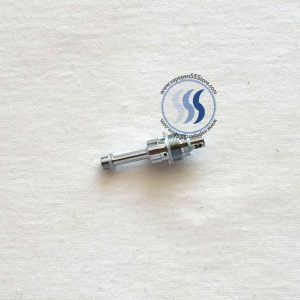 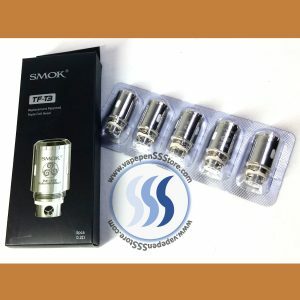 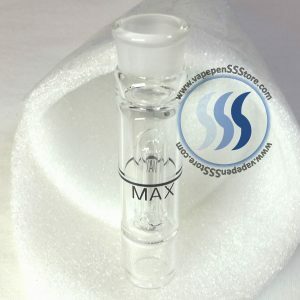 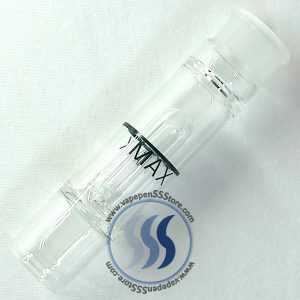 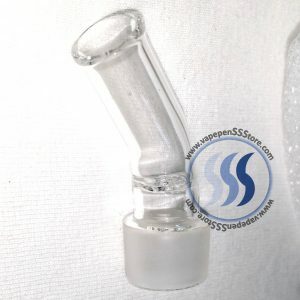 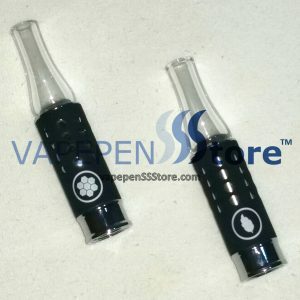 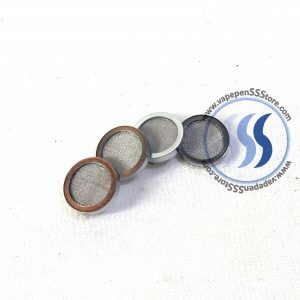 OEM replacement, authentic by SMOK. 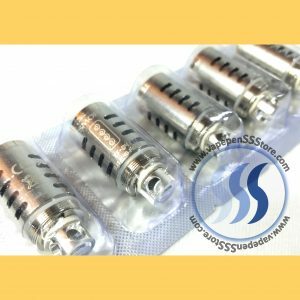 Qty 3 per Pack.